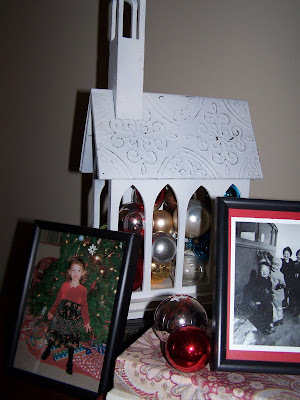 I have always enjoyed the magazine 100 Decorating Ideas Under $100. 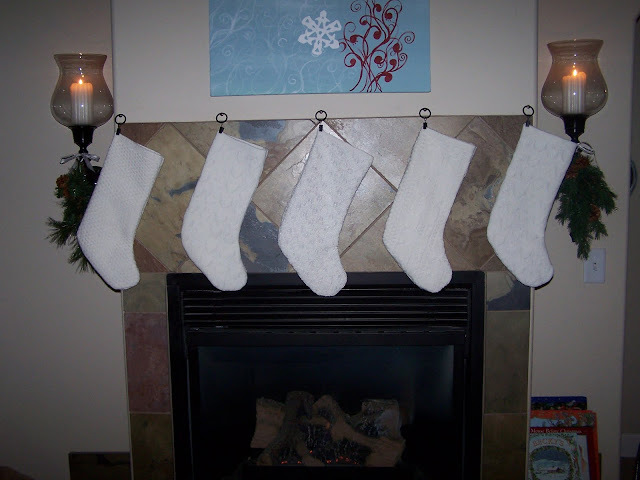 I decided I am going to do my own 100 decorating projects under $100 this year, Yes, it may take me a whole year (I am getting a jump start). I saw maps framed in a "tower" in a recent Pottery Barn catalog. I couldn't find that they were for sale (not that I would buy them anyway), but liked them enough to duplicate the idea. I started with graduating frames from the thrift store--I spent $9 total on 6 frames, it was 1/2 price day. I had an old 1953 Atlas that I used for the maps--cost me a couple bucks. 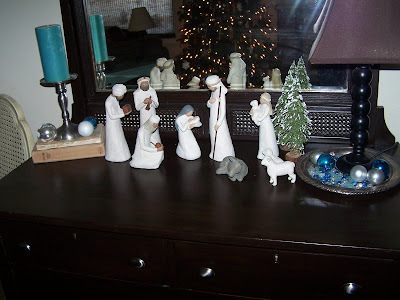 I used different layers of paint--cream, green and blue and finished with brown and then a coat of walnut stain. I also used the stain on the maps. I picked places I have been or want to go. I had to get Montana in there too--some of the maps are sideways. 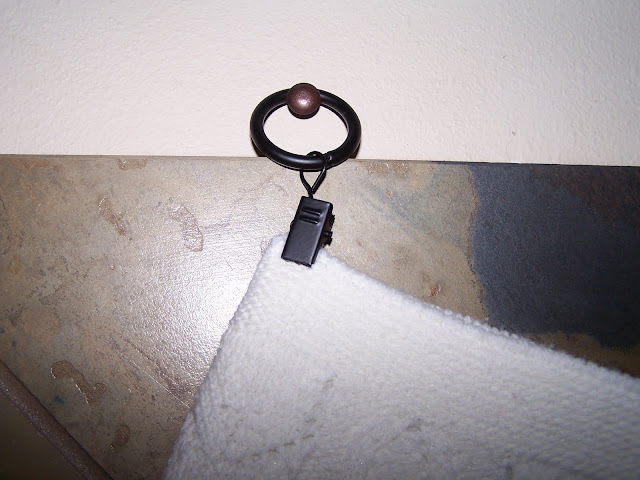 Have you seen these command hooks--they were the most expensive (unnecessary) part of the project, but sure saves your walls from too many holes. When I looked at the catalog again, I realized that their pictures didn't make a pyramid like mine do, but I like the pyramid. So here is project #1. Sometimes I might cheat like the magazine does and show you old projects or versions of the same idea, but I promise all ideas will be under $100 (most likely a lot less than $100). and loved this little bird. May the miracle of our Savior's birth bless you and surround you this Christmas. I pray that His peace reigns in your life today and always. Merry Christmas! Finished up this special order this weekend. Also got all of the gifts wrapped and the baking done. Aaah--should be a stress-free week! My husband is a high school teacher and they are having a tacky sweater party today. Apparently this is a trend this year as all of the tacky sweaters at the thrift stores were MIA. I even looked at the plus size women's sweaters for him. As I was leaving the last thrift store I saw these old ornaments sittin' in a box and decided I could make a tacky sweater for him. 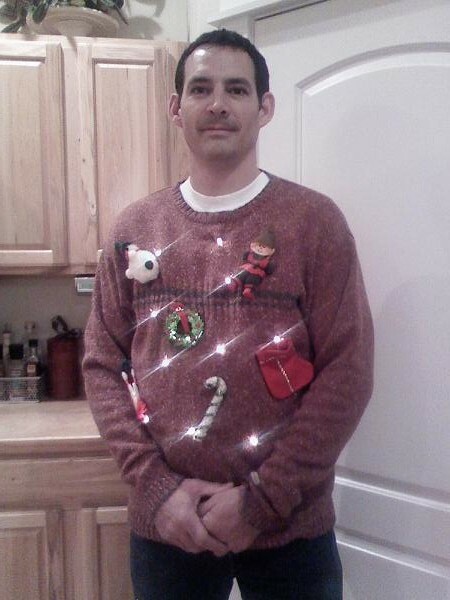 Hot glued them on, added some battery operated lights and there you have it--one tacky Christmas sweater. Buddy the Elf would be so proud! 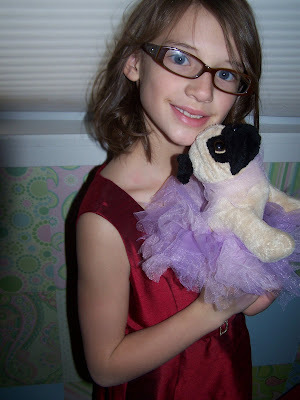 My daughter loves to make clothes for her webkinz (with mom's help). 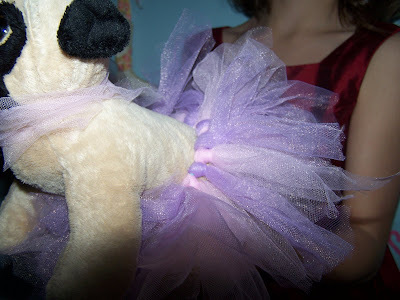 Then her friends wanted designer stuffed animal clothes. 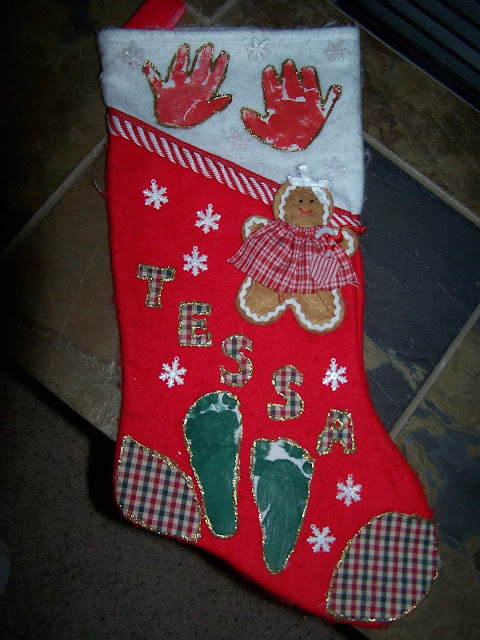 We came up with the idea to make tu-tus for her friends for Christmas gifts using tulle and hair elastics-- it is something my daughter can easily do herself. The piece around the neck is a "scarf". 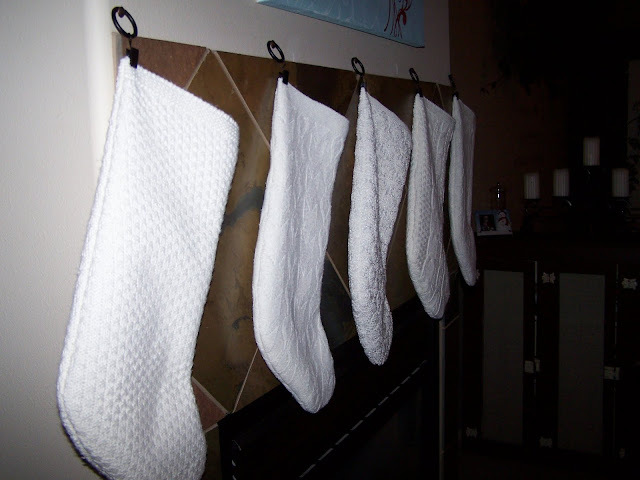 So, Christmas decorating, hmm... In this economic time and season in our life, I am keeping it simple. Doing less, with less. I have also been on this organizing kick so I have not been creating, but feel great getting things cleaned out! 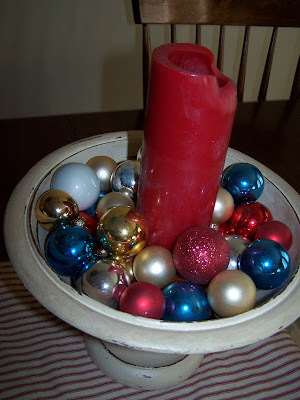 Last year I showed you how I used Christmas balls purchased from thrift stores on my porch. 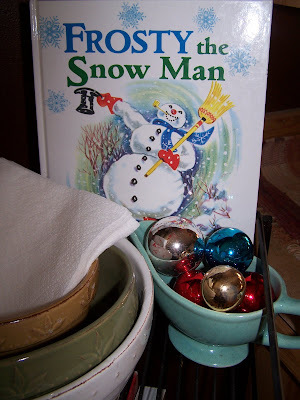 Check it out here: Christmas on the porch. 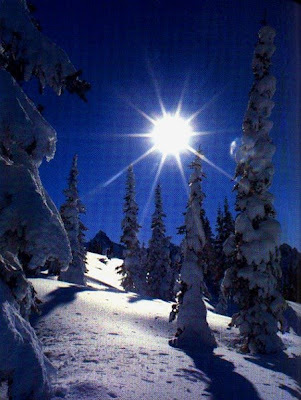 (It was 27 below zero today--not going outside to take new pictures Ü. ) 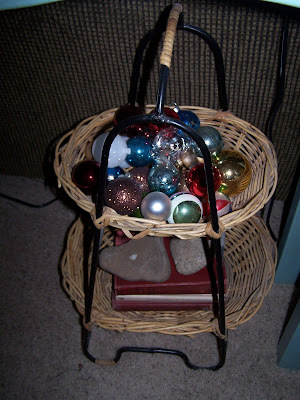 This year I brought the balls inside too to use as filler and accents. I like their color, simplicity, and shine. I would love to hear about some of the ways you are keeping it simple this year. This church was a card holder purchased on clearance at Traget quite a few years ago. Notice the balls around the lamp and candle. Sitting on the top of my wine rack.